Holly's Birthday & Living Wood Fair. Featuring Tanya Stephens. GalanJAH talks to Helen Meade about Luminate Festival Culture; featuring music by artists who will perform at Luminate Festival. GalanJAH is talking about Bob Marley and his family. Galenjah is takes a look onto Tiken Jah Fakoli. GalanJAH is talking to James about Riddim featruing Roots and Fruits Reggae. GalanJAH is having a Open di Gate with James, Keith and David featuring Roots and Fruits Reggae. 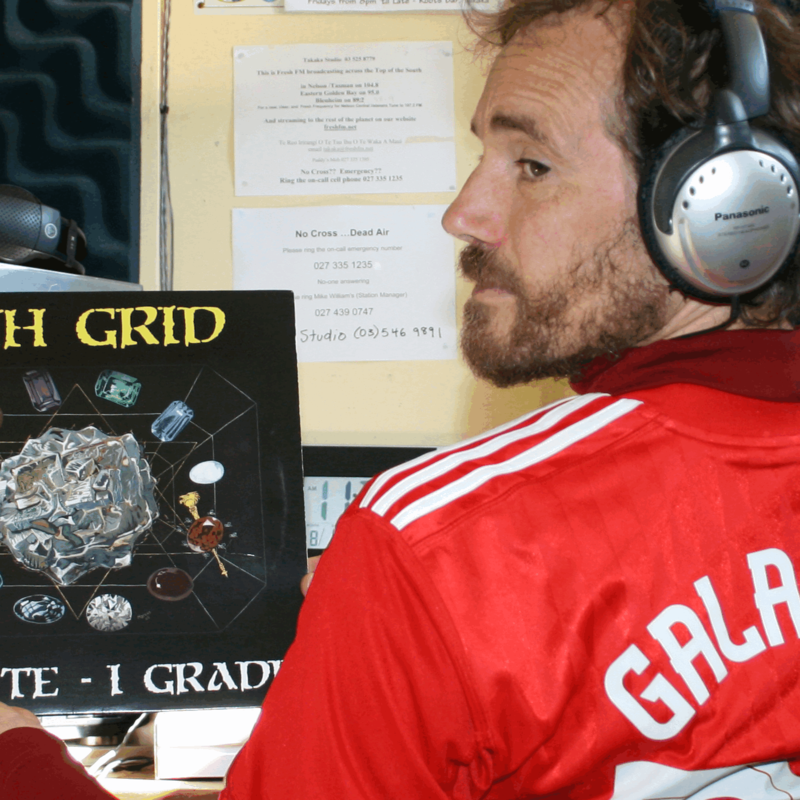 GalanJAH is talking to Erinsphere and Laura about the Remember Love Album, gigs and the Anahata Yoga Retreat Centre.